Note: This listing includes only one wig. 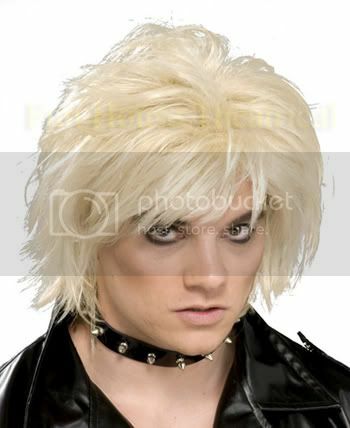 Includes one 80s punk rock pop star razor wig like the hairdo that was worn during the 1980s. Excellent for Halloween or retro 80's costume parties. Other accessories, such as earrings, ring nose, choker, and shirt, are not included.